Motherhood Moment: Giveaway: Moms Who Rock! 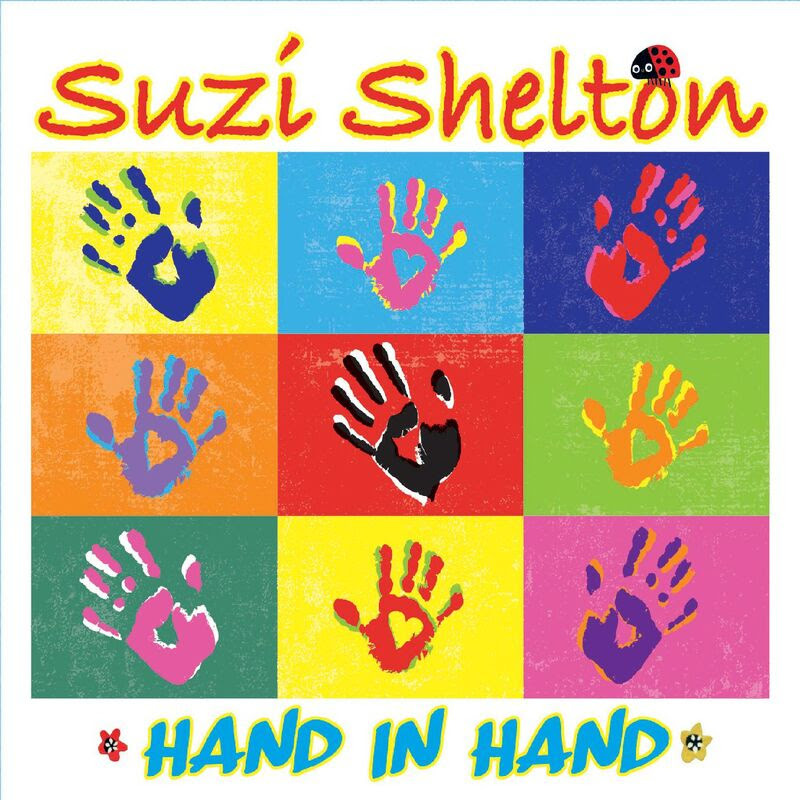 Do you want to hear some great kids' music written by moms? You can enter to win my giveaway - a bundle of five great CDs. I have had a chance to listen to digital albums of all of these artists, and they're all talented. They have very different sounds, so winning this bundle will give you quite a variety of music to enjoy with your kids! 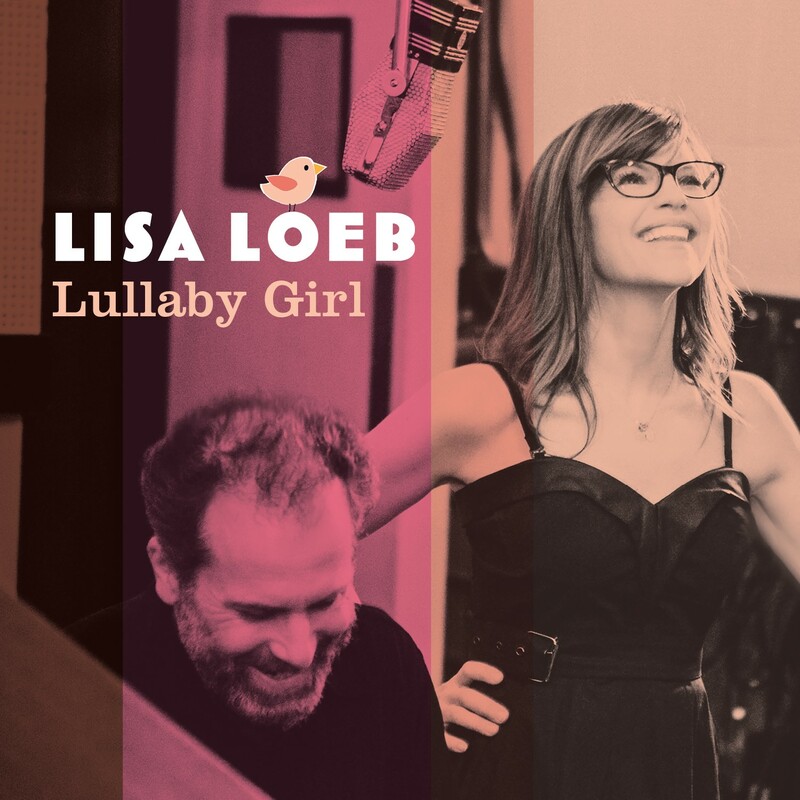 Lullaby Girl - Grammy winner Lisa Loeb's songs for insomniacs, with covers of popular tunes, backed by a jazz quintet. This is an album I wish I had back when I was doing midnight nursing and diaper changes. It would have been perfect to listen to while getting my girls back to sleep! 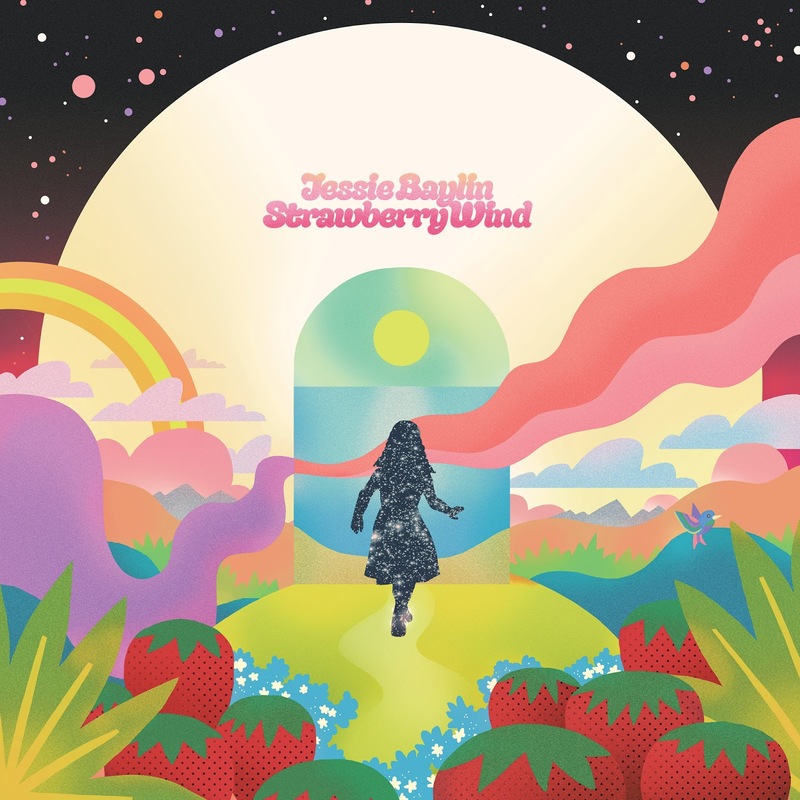 Strawberry Wind - Nashville songwriter Jessie Baylin's dreamy debut album for kids transports listeners to a magical world. This is a lovely album, full of stories and imagination for daytime, but a soothing sound to listen to at night. 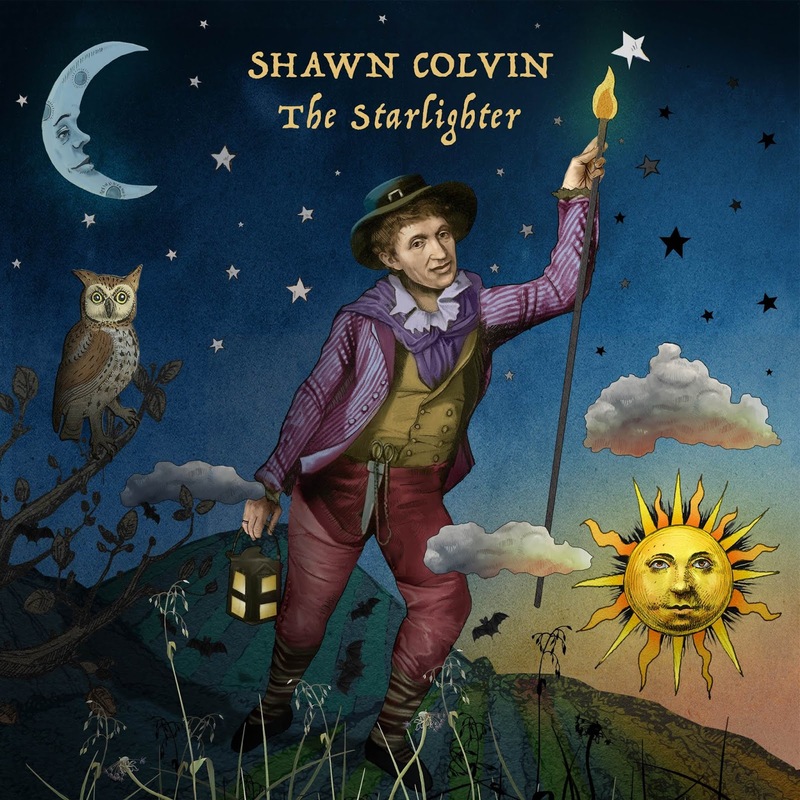 The Starlighter - Shawn Colvin adapts music from a songbook by Alec Wilder, a mix of traditional and original story-songs which are hypnotic, warm and tender. 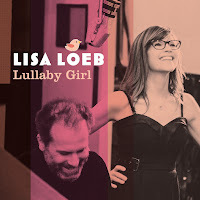 This also is imaginative and fun to listen to during the day, but calming for bedtime. 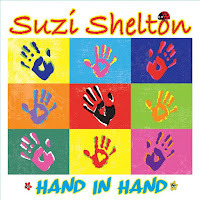 Hand in Hand - NYC artist Suzi Shelton presents positive pop songs about Ladybugs and Raindrops, with socially conscious messages thrown in. It's a great way to get kids thinking about the world around them without being too preachy or going over their heads. 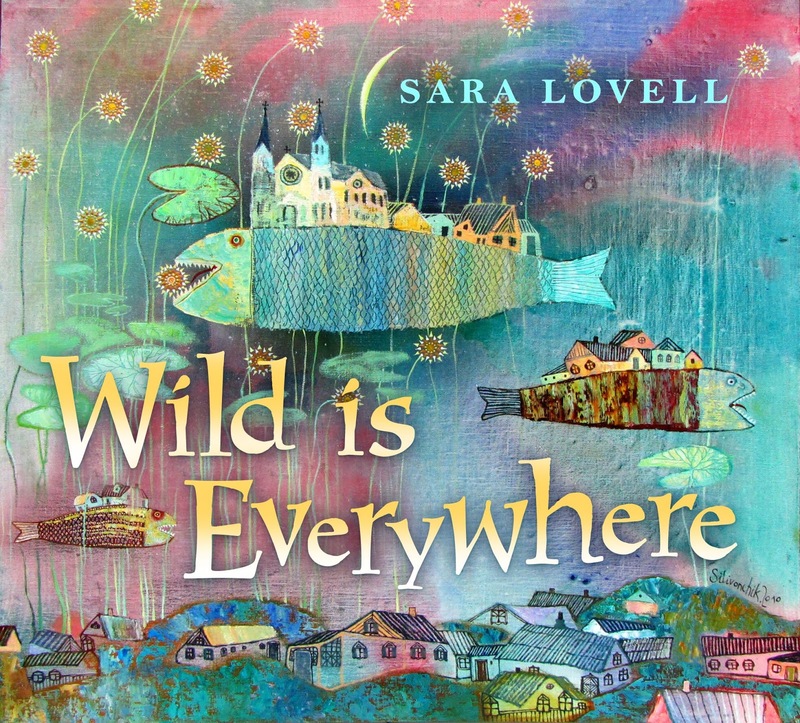 Wild Is Everywhere - Bay Area songwriter Sara Lovell is inspired by motherhood and the beauty of the world around her for these sweet and humorous original songs. 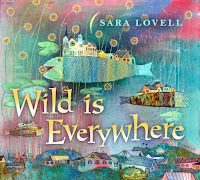 These are fun songs for kids who are enthusiastic about exploring the world around them. To enter, leave a comment with how music fits into your household. Deadline is May 25th.